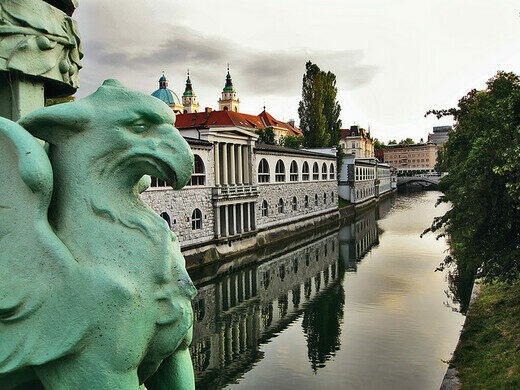 Dragon Bridge is the most fairytale of fairytale bridges in the delightfully fairytale city of Ljubljana, Slovenia. Colorful power station with a chimney equipped with a gallery for exhaust monitoring equipment. A cemetery for Slovenian notables also serves as a popular recreation space. 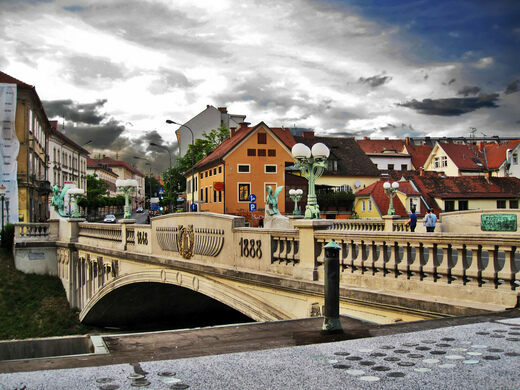 Combining old-world charm with medieval mystique, this bridge isn’t afraid to celebrate its Gothic construction nor the mythical side of the area’s history. 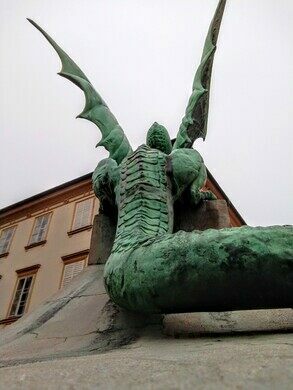 Festooned with ornamental dragon statues among the already ornate embellishments, this delightful monument is a favorite with visitors who love to see through it the playful (or frightening?) side of the city. 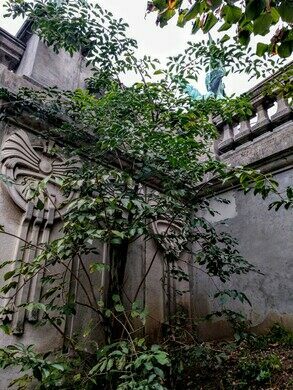 While medieval in style, this attraction came into being in the early 20th century as part of urban renovation. 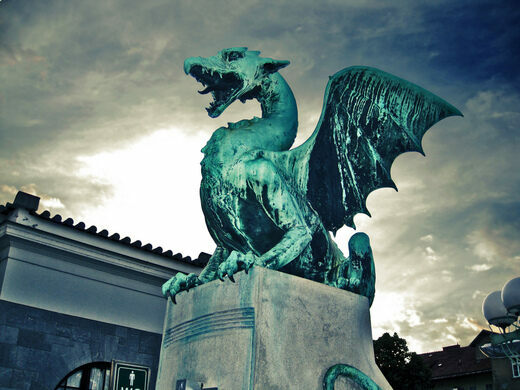 An 1895 earthquake had damaged the previous boring old wooden bridge, and the powers that be decided to try out a new, innovative technology called reinforced concrete, and throw some cool dragons in there for good measure. The bridge stands as a technical monument to the new static calculations of the time, and to the reinforced concrete that forever changed urban expansion. In the early 1980s, the bridge was renovated with a lightweight concrete. 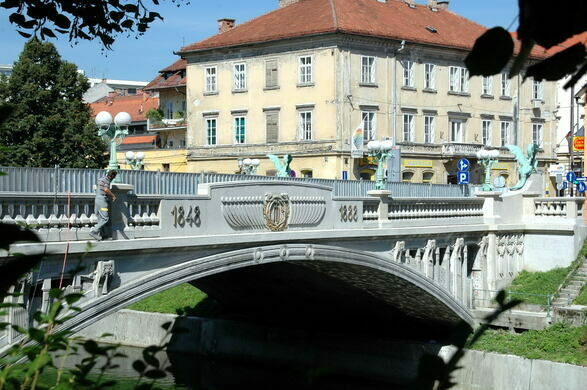 The beautiful fantasy-themed bridge holds the titles to a couple of firsts: first Slovenian bridge paved, first reinforced concrete bridge in Ljubljana, and it came in a strong third for largest arch in Europe at the time of its construction. 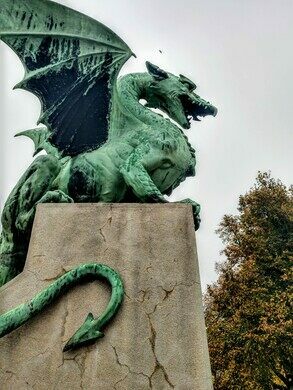 All technical marvels aside, obviously the main attraction is the fine example of Vienna Succession style and the four dragons guarding the bridge, two at each end, with sixteen smaller ones decorating its span. A relic from the Industrial Revolution got a second life as a contemporary performing arts space. Martin Bricelj Baraga's monolithic sculpture measures the blueness of the sky, and changes color to match it. This ambiguous pig shrine is actually a monument to a beloved queen. A replica of the famous memorial statue at the Normandy American Cemetery hides in an office building in downtown D.C.